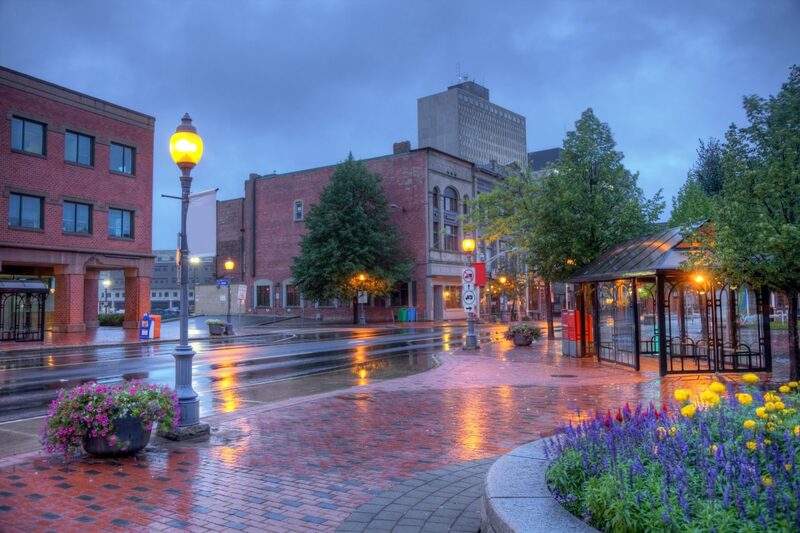 Moncton is a Canadian city located in southeastern portion of the province of New Brunswick. The city has earned the nickname “Hub City” due to its central location in the region and its history as a railway and land transportation hub for the Maritimes. Most of the placements offered in Moncton are located on or close to the campus and are within walking distance of the residence (library, housing services, restaurants, etc.). Accommodation is provided with your participation in the program. You will be staying in the University of Moncton Residences. The Greater Moncton International Airport (YQM code) hosts most domestic and some international flights. It is located in the town of Dieppe, east of Moncton a fifteen minute drive from the city centre. Located at 1240 Main Street (506) 857-9830. The train routes connect major towns in the Maritime and the Eastern part of Quebec and Montreal. Located at 1240 Main Street, (506) 854-2023. Near the train station. The transportation network in the Metropolitan Moncton Area is the Codiac Transpo. Consult the following website for maps, schedules and fares of course. TELE-CARE 811 is a free, bilingual, 24 hour/7 days a week confidential health advice phone service provided by the provincial government. Registered nurses provide telephone triage, advice, education and information for symptom-specific health conditions. Moncton and is a lively town. There is a lot of things to do in the summer. Here are some websites that provide information on interesting activities to do in Greater Moncton region, and the list of summer events.